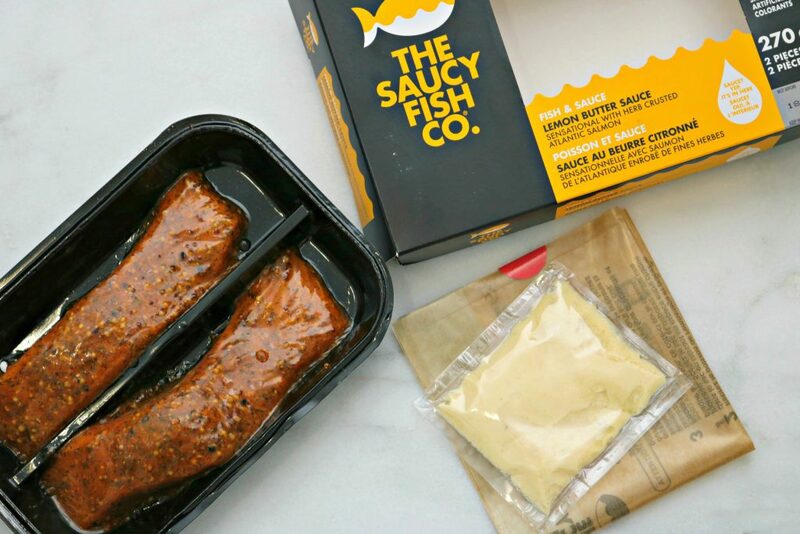 You are here: Home / Uncategorized / 4 Delicious Ways to Eat More Fish with The Saucy Fish Co.
4 Delicious Ways to Eat More Fish with The Saucy Fish Co. Delicious Ways to Eat More Fish! Incorporating fish into your weekly meals is completely possible. But even then, most of us don’t enjoy it enough. 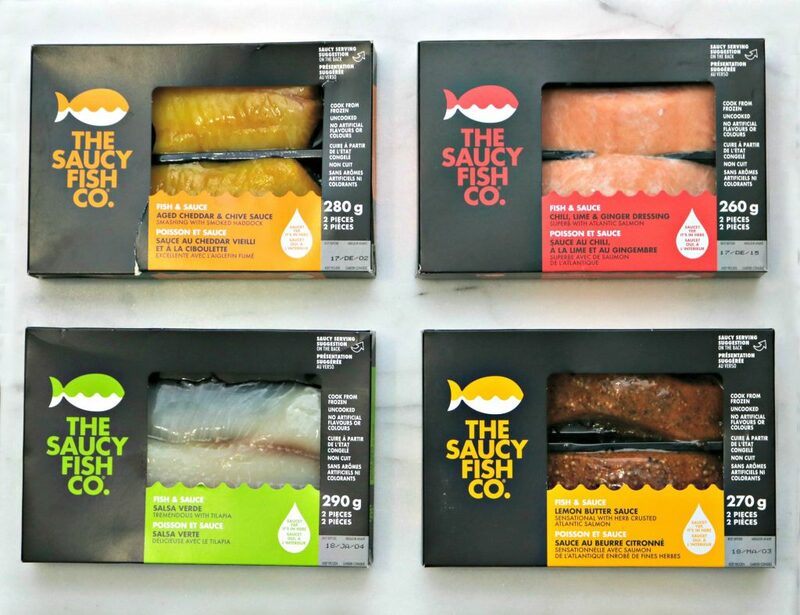 There are so many different ways to savor fish and if you have been shopping in any of the Loblaws brand stores, preparing fish just got easier and more convenient! A necessity for flipping burgers and sliding under a filet of fish, a good camp chef smokepro dlx pellet grill review should have an offset handle that allows you to slip the spatula under the food with ease. My husband and kids absolutely love to eat fish and we have it as often as we can. Most times, we stick to battered options that aren’t really the best option. To be frank, preparing fish can be a bit intimidating for me but, not anymore! Meet The Saucy Fish Co. It is a UK-based company in Canada that you’ll find in the frozen food section. They offer premium fish that will tantalize your tastebuds with their exhilarant and exciting flavours. Each fish entree box comes with two pieces of fish, an oven bag and a flavourful sauce. All you have to do is follow the instructions and while your fish cook–you make your sides! I have to point out that making these fish is incredibly easy. The oven bags work great and the fish cook to perfection and do not get stuck. The best part is that there is no mess! The fish bakes inside the bag and all the juices stay inside. Once they’re ready, you take them out and toss the bag and your baking sheet is clean. Nothing to clean up! They also have 3 choices that are already cooked and ready to eat, all you have to do is thaw it out and enjoy them cold or heat it up for a super quick entree! The cold option is great for salads or wraps! We had the chance to try out all of The Saucy Fish Co.’s offerings and let me tell you, they are a hit. While we mostly eat fish with rice and veggies came up with 4 delicious and easy ways to eat more fish. Kale Salad with Roasted Sweet Chili Atlantic Salmon Fillets. We made a salad for two that was not only delicious and healthy but, incredibly easy. 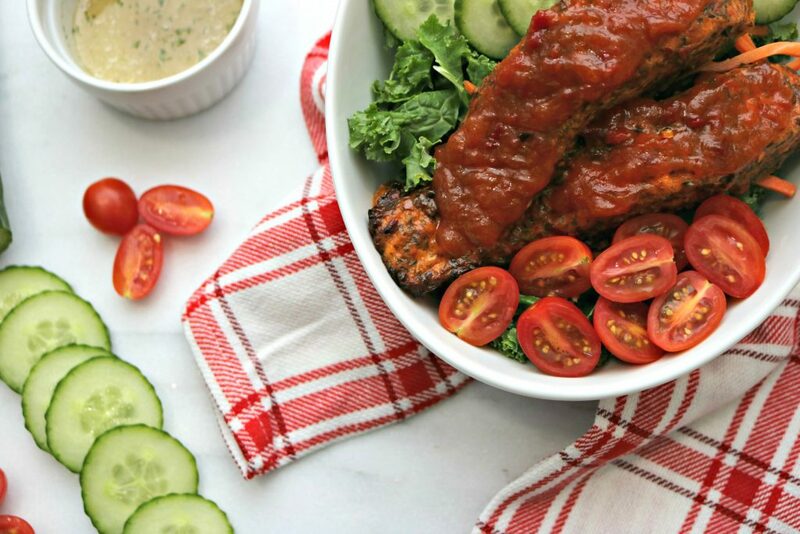 This is perfect for the days when you are super busy and need a quick meal. All you have to do is prepare the salad ingredients. We used kale, cucumbers, grape tomatoes, carrots and lemon vinaigrette. 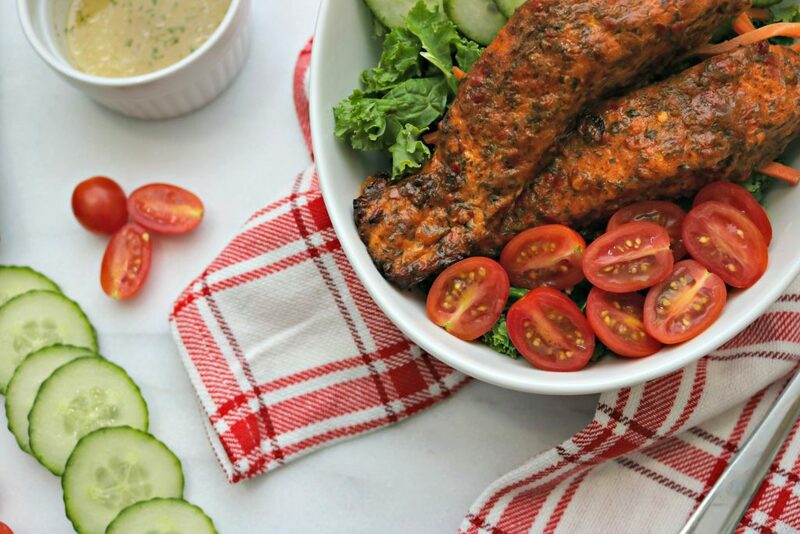 Of course, we just took the fish right out of the package of the ‘Cooked & Ready to Eat Tomato & Chili Chutney Tremendous with Roasted Sweet Chili Atlantic Salmon Fillets’ and placed it on top the salad, added the sauce and enjoyed. Simple! Classic Mac N’ Cheese with Smoked Haddock with Aged Cheddar & Chive Sauce. This one was a hit with the kids. They like nice and white flaky fish and this one did not disappoint. We used the ‘Smoked Haddock Smashing with Aged Cheddar & Chive Sauce Fish & Sauce’. Plus, I know my kids, like most kids, love cheese. I made their favourite homemade Mac N’ Cheese with all the good stuff. Gooey cheese, cream and butter and once it was done, placed a fillet on top. 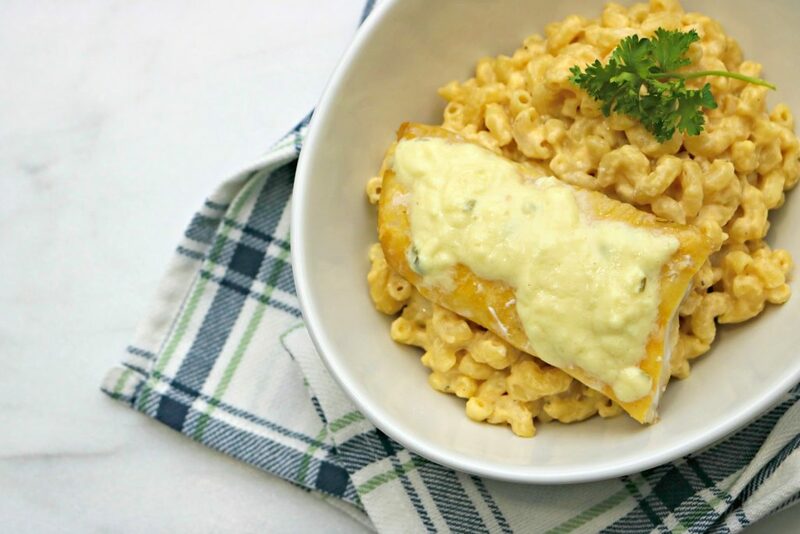 Who would have thought fish and cheese go so well together? Bean Salad with Salsa Verde Tilapia. If you’re looking for a fresh way to enjoy tilapia, this is it. 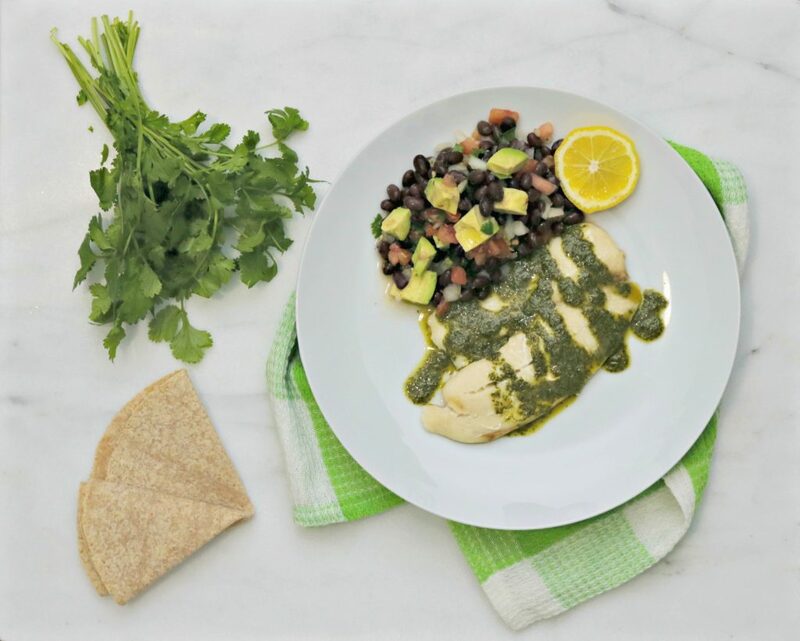 A delicious bean salad and super easy to cook The Saucy Fish Co. tilapia with salsa verde. I was told that this one knocked it out of the park, I have to say, it was so fresh and delicious. We used the ‘Tilapia Tremendous with Salsa Verde Fish & Sauce’ and it turned out great! The bean salad consisted of black beans, onions, tomato, cilantro and fresh diced avocado with a lemon vinaigrette! 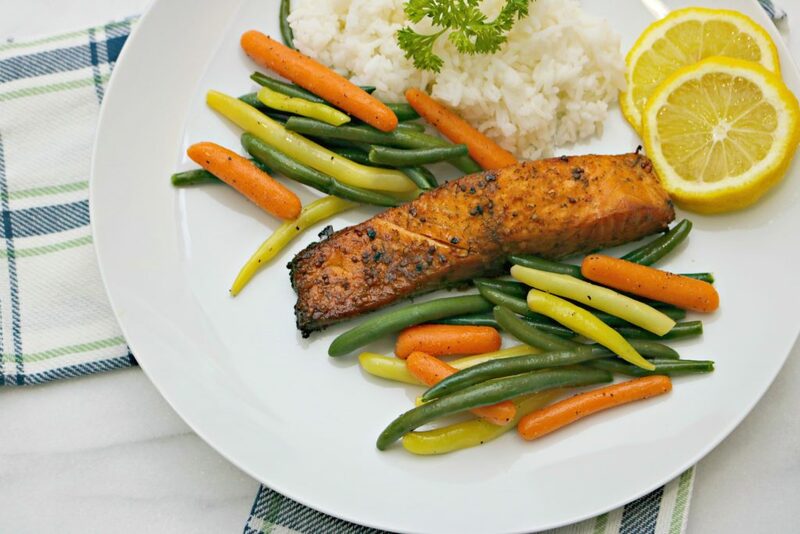 Herb Crusted Atlantic Salmon with Veggies & Rice. This was a very simple but delicious way to enjoy salmon. 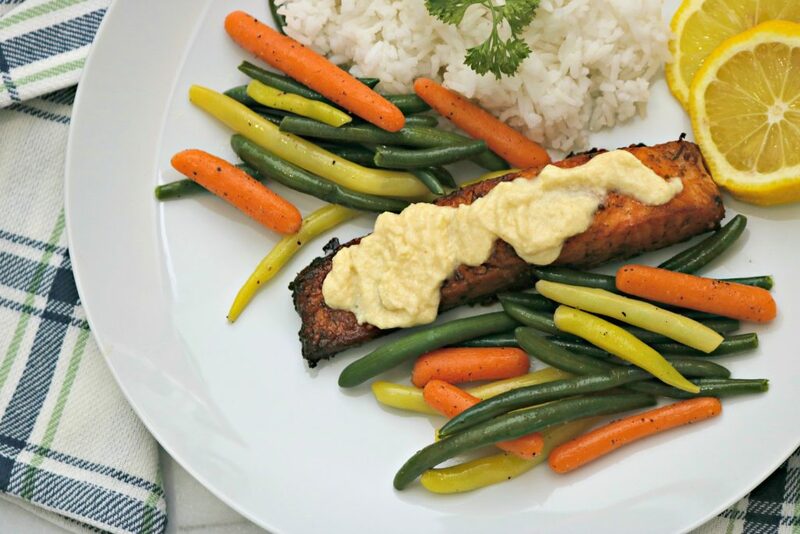 A medley of vegetables sauteed in butter with salt and pepper, white rice and ‘Herb Crusted Atlantic Salmon Sensational with Lemon Butter Sauce. It tastes great with or without sauce but, with the sauce it is given a more ethnic taste and we loved it! The fish is incredible by the way, I love these fillets the most! Plus, it is easy. All you have to do is steam the rice, cook the veggies and prepare the sauce while your fillets bake in the oven. Boom. Easy dinner for two! Just remember, that each box comes with two servings so if you have a family of four like me, don’t forget to double up. You can find them in the frozen seafood aisle and you won’t miss them thanks to the colourful packaging and that cute little fish logo. They can be found at Loblaws brand stores across Canada including Zehrs, Your Independent Grocer, Valu-Mart, Provigo, Dominion and Atlantic Superstore. 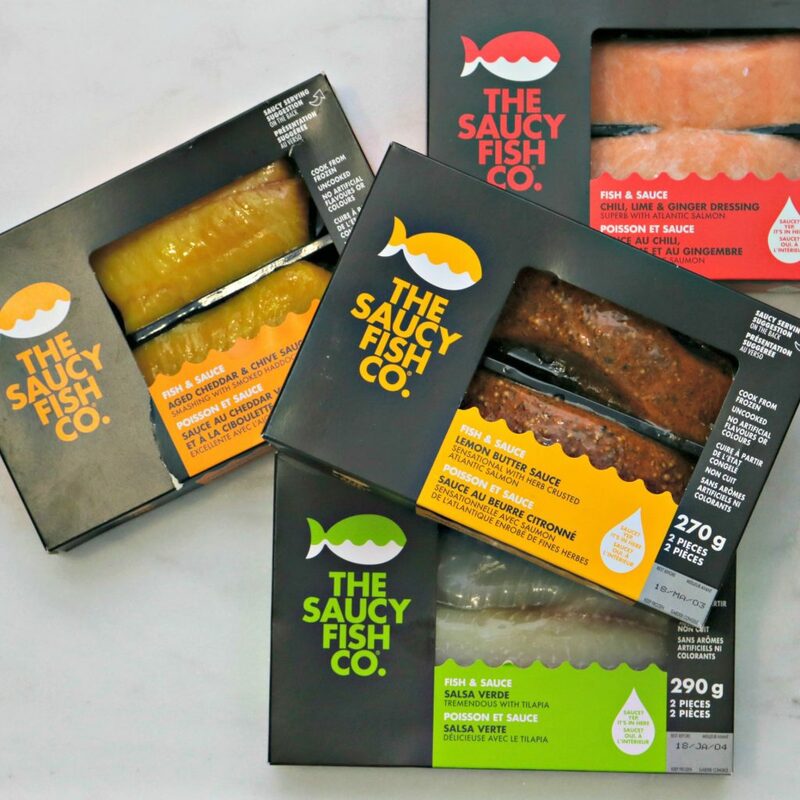 Make sure you check out the other options of The Saucy Fish products to help you add more flavour to your dinner plate and convenience to your weekly menu. The Saucy Fish Co. will have its permanent place in my home (and freezer) to help us add more fish to our diet. They have done it right and the sauces and fish complement each other perfectly. Best part? No mess and dinner is served in less than 30 minutes. 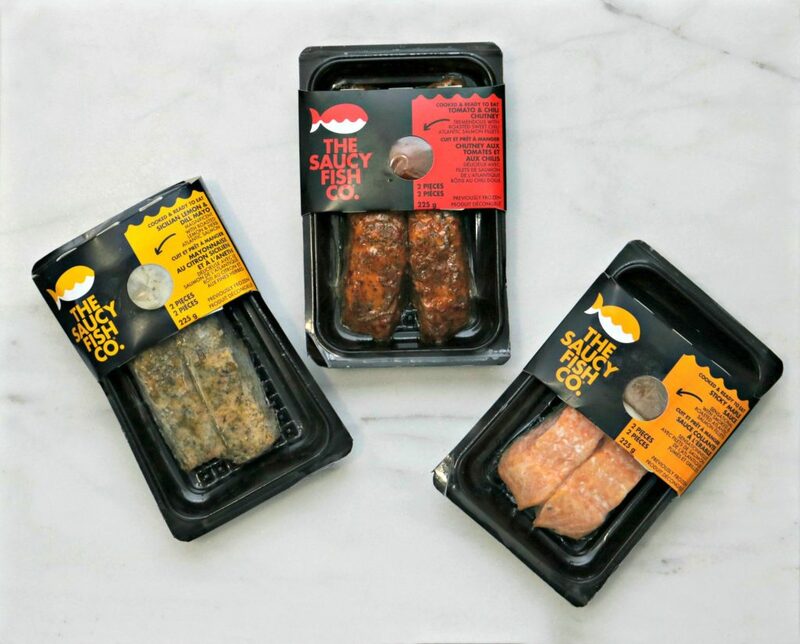 Visit The Saucy Fish Co. for more information and to see where you can pick up your next convenient and delicous meal. 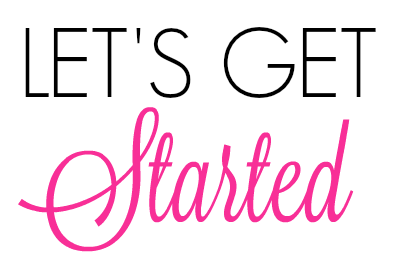 Now that you have ideas on what to pair them with, you are on your way to easy meals! You can follow them on Facebook for their latest updates too! How do you like to eat your fish? These all sound so good. I want to try them all! 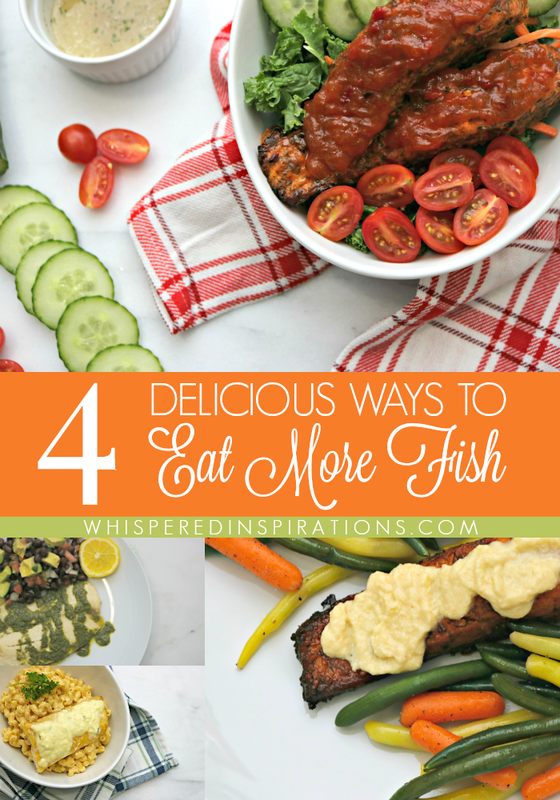 My husband and I really want to get our family eating more fish, so these recipes are great! Look absolutely delicious, thanks for sharing! That's really cool! I love how easy they make it to have a new and different kind of fish flavor. With MINIMAL clean up. Tha's key. I love the pre-packaged portions of fish. That sauce must be really tasty! All of them are, yes! I have to admit that I never used to like fish. Now I love it. In fact, I eat sushi every chance I get. That salmon looks divine! Fish is one of my favorite meals to make. I will have to look for these when I do my shopping this weekend. I would totally love to use these for dinner. So much easier when someone has figured out the seasoning for you. I hope you get to try these. The flavours are amazing! If you do, I hope you will enjoy them. These are awesome! I love trying new ways to enjoy fish. This is definitely a must try! Hehe, hope you enjoy it! Hehe, you will love this! I will have to look for them at my local grocery store. Looks so delicious! They sure look tasty will have a look for them. My favorite way to eat fish is with savory dressing! I couldn’t eat it any other way. Have had this before, and it was a nice treat, just as good as I remember. My husband cannot eat fish, so have not bought it recently. It is very easy to prepare and makes a generous, tasty portion for one. I agree, I love it!